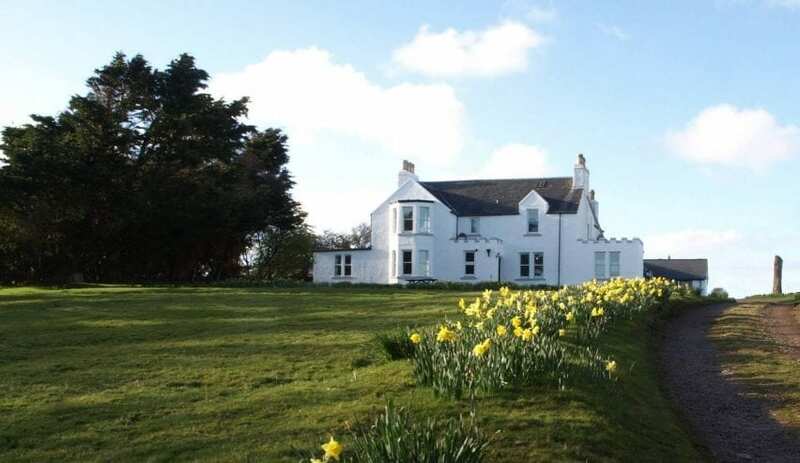 On the beautiful Ross of Mull, Achaban house has accommodation for up to 14 guests in 6 bedrooms, perfect for couples, families, groups and individuals. Exclusive-use bookings for groups and families are also welcomed. Furnished in a contemporary style, Achaban House fosters a relaxed, warm and comfortable stay while celebrating the original traditional style of the house. 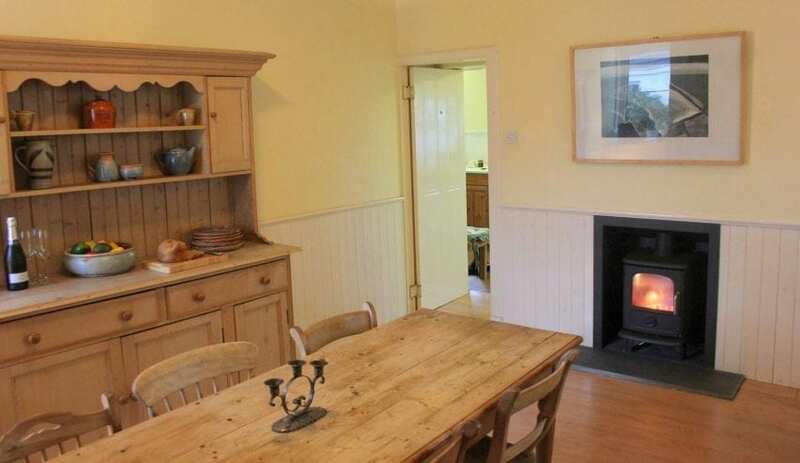 Visitors can relax and socialise in the sitting and dining rooms which have wood-burning stoves for chillier days. 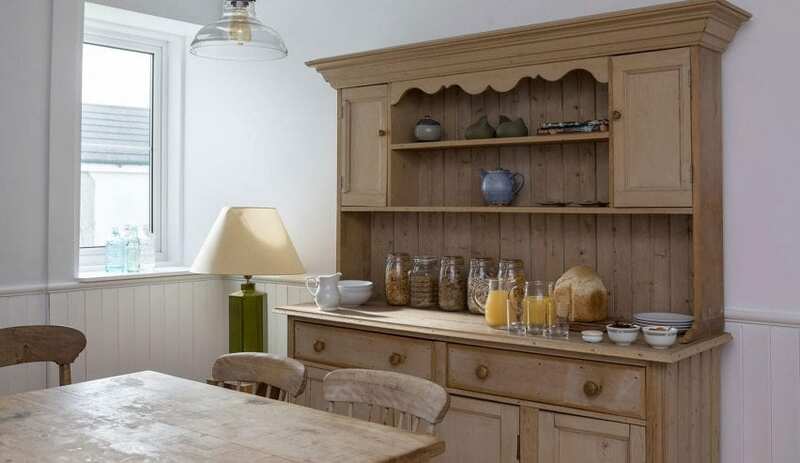 The well-equipped guest kitchen gives flexibility allowing guests the choice of self-catering or eating out. A self-serve breakfast with cereals and home-made bread is included in the room rate. 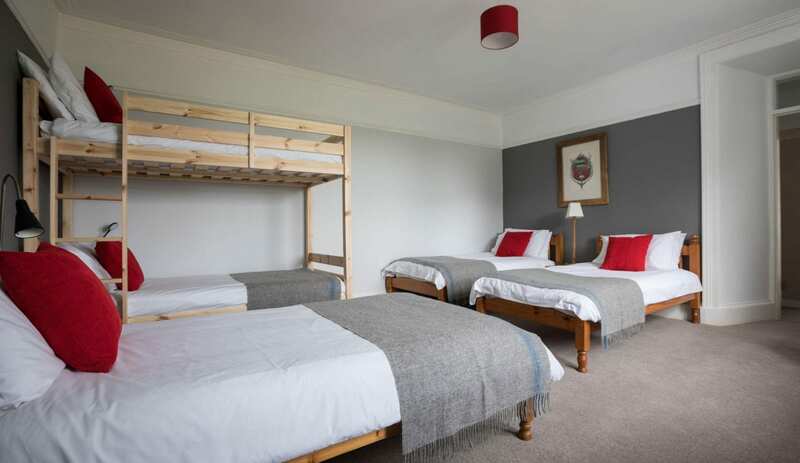 The rooms are a variety of single, twin, double and one family room and are all en suite or with private bathrooms. There is free car parking on site and a drying area and cycle storage, perfect for outdoor enthusiasts. 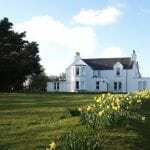 This accommodation is featured on our map of Mull, Arran and West Coast of Scotland and here is its own website. Single room £47. 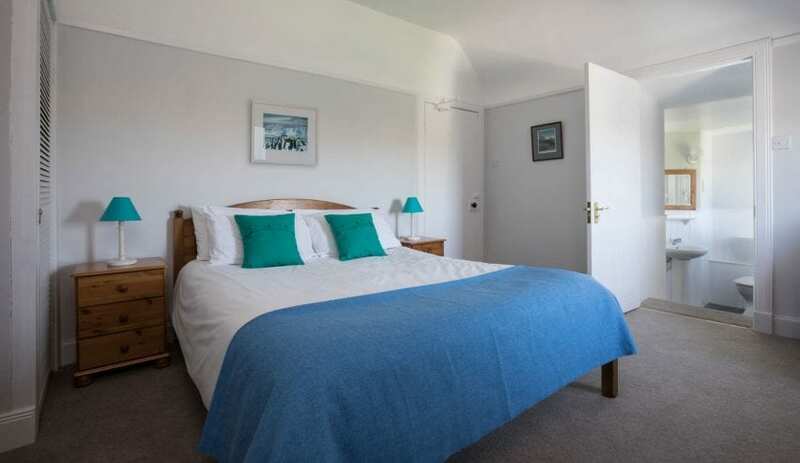 Double/twin rooms £77. Family 5 bed room £104-139. Sole use of whole house £400. Book online or get in touch for more information. From the ferry port at Craignure turn left and follow the A849 across the south west of the island for 34 miles . Achaban House is signposted from this road on the right, one kilometer before Fionnphort. 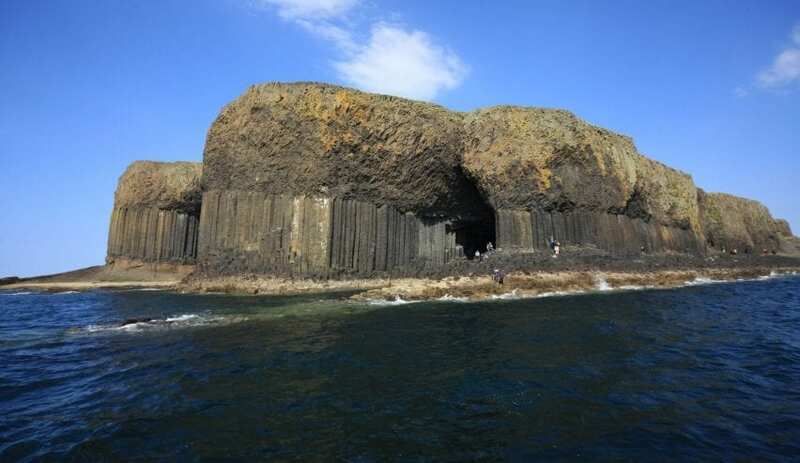 There are buses from Craignure ferry port to the Ross of Mull. 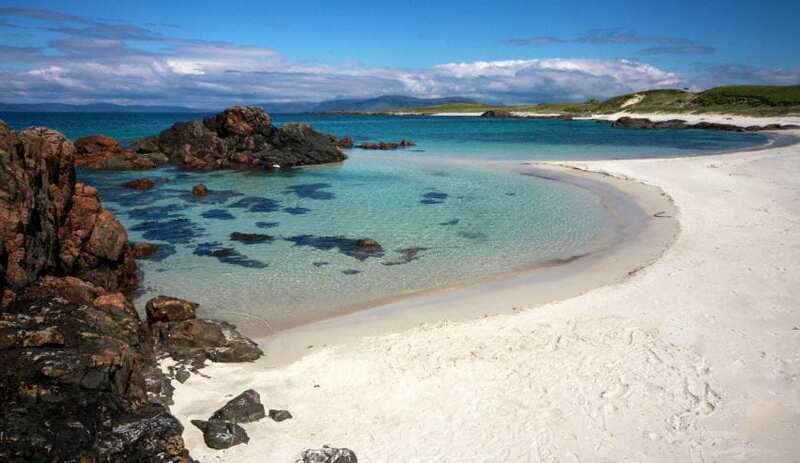 This accommodation is by the sea, is near mountains, is available to individuals, has a pub within walking distance, has availability this New Year and this Christmas and is on the ideal for retreats page and the Skye and the Hebrides map. 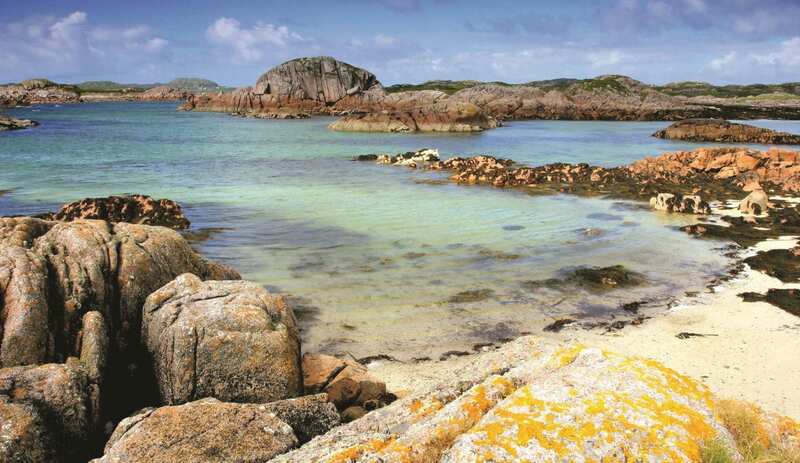 Take a step through your travel catalogue and immerse yourself in the picturesque scenery of the Isle of Mull. Turquoise seas and sandy white beaches, isolated from the effects of city pollution and the footsteps of mankind. Achaban House can be hired for sole use or have rooms rented individually. 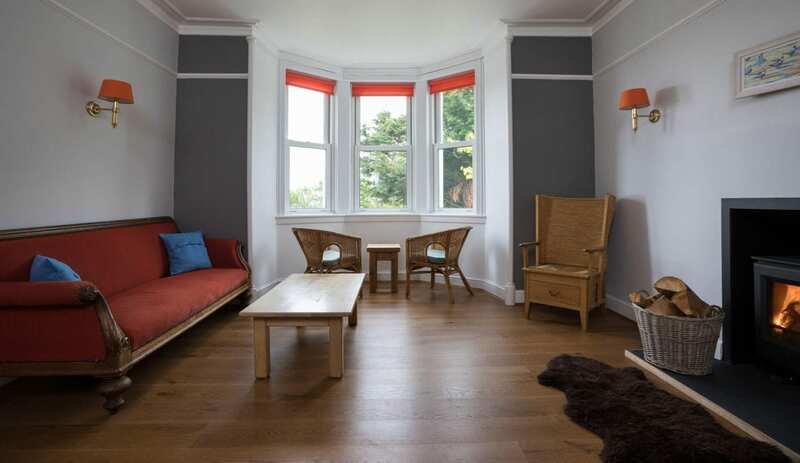 Our contemporary furnishings foster a relaxed homely atmosphere, while celebrating the traditional style of the house. Our wood burning stove provides soul warming comfort after a chilly day in the crisp clean island air. 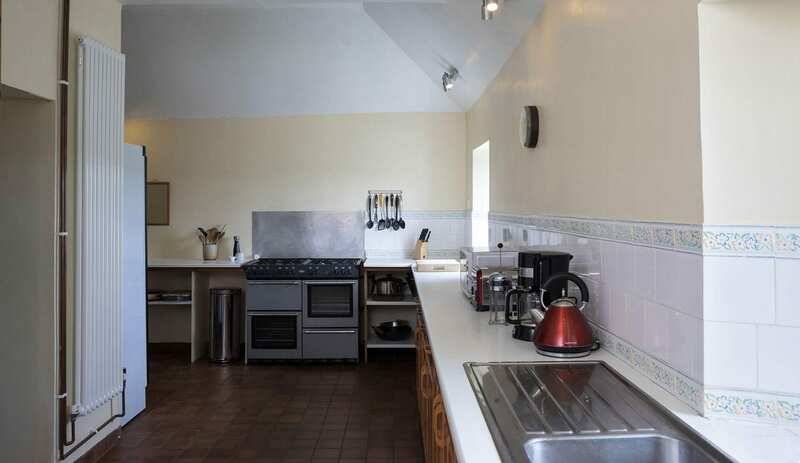 We have a fully flexible self catering kitchen, and a self service breakfast is thrown in for free! We also provide storage and drying rooms for your bikes and equipment.